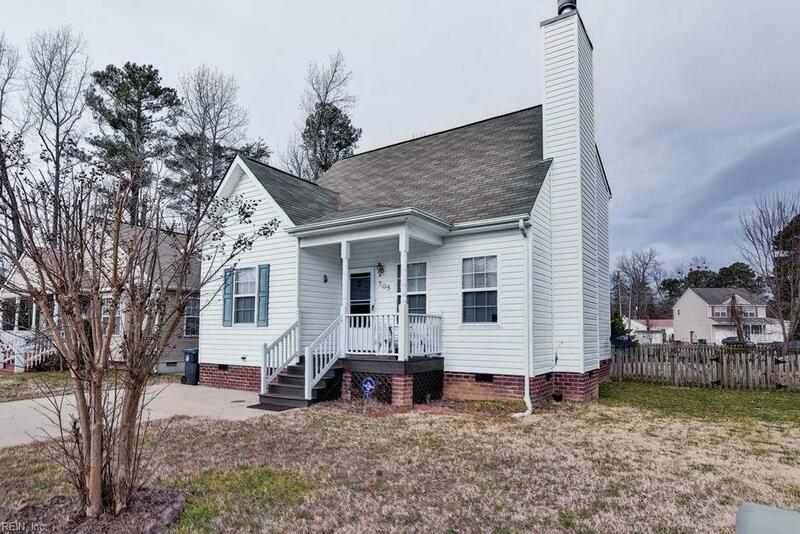 105 Watson Dr, Williamsburg, VA 23188 (#10241626) :: Abbitt Realty Co.
Wow! 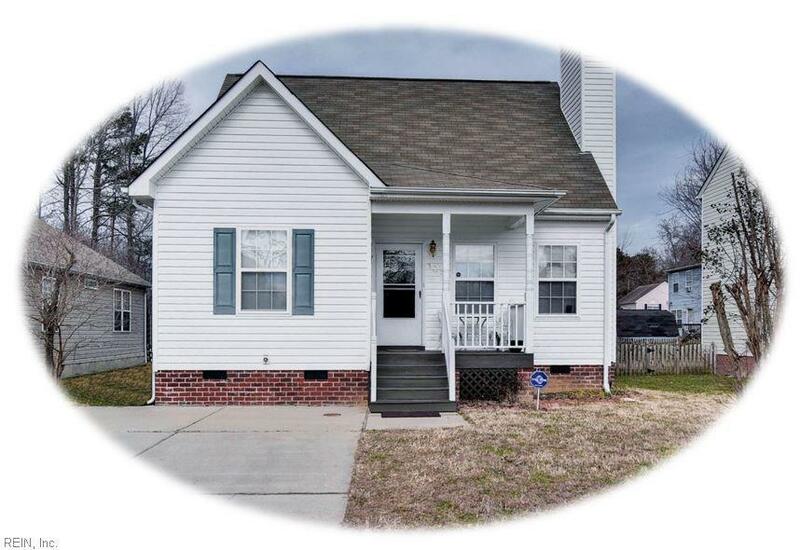 You wont want to miss this adorable and affordable 3 bedroom 2 1/2 bathroom home. 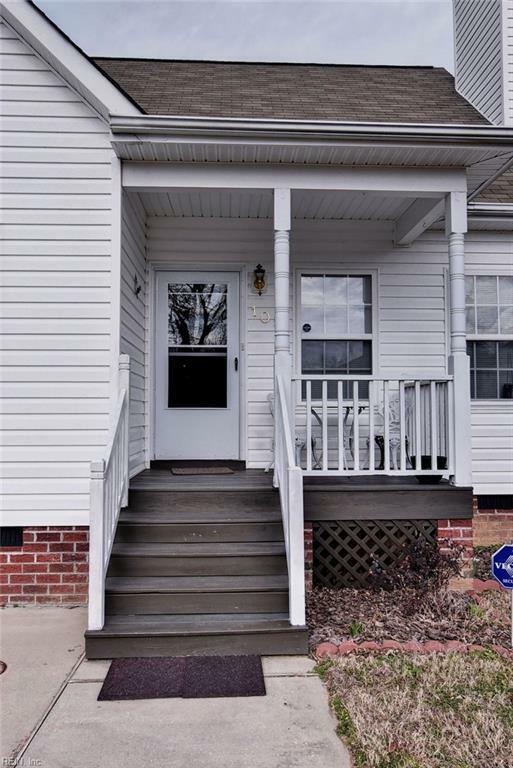 Featuring a large family room with beautiful hardwood floors and a fireplace, first floor master bedroom, spacious kitchen with lots of cabinets, walk-in closets, and a fenced in backyard. 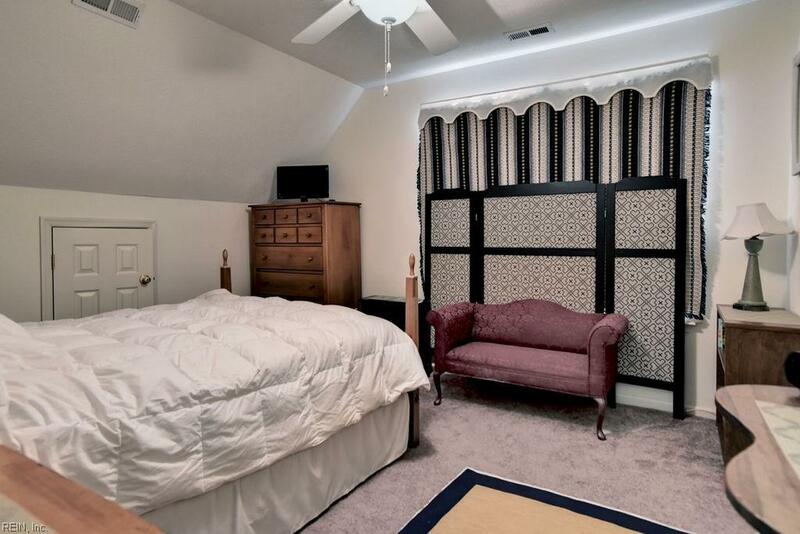 Located just minutes from Schools, Newtown, SR 199 and Colonial Williamsburg.